Home > Star Wars 7×7 Podcast, Launching 7/7/14! 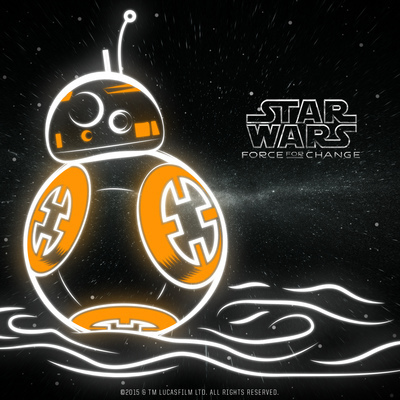 Star Wars 7×7 Podcast, Launching 7/7/14! 7 minutes, 7 days a week. It’s “Star Wars 7×7,” the new podcast set to debut on a mathematically perfect 7/7/14. 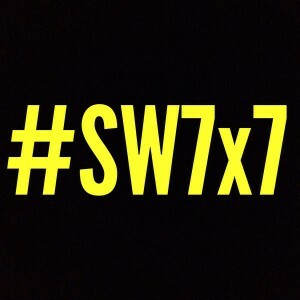 If you love the Star Wars saga on any level, you’ll love what’s in store for you on #SW7x7. To get the early scoop, connect with us on Facebook, Twitter, and Pinterest! Next Post: Subscribe for a Free Daily Dose of Star Wars Joy!